Mike Wisz is the Director of Analytics, Healthcare Advisory Services at Burwood Group. His professional arc began with a deep focus in the adoption of technologies designed to prevent patient harm. He has expanded to help healthcare organizations implement data-driven approaches to meet critical clinical and business imperatives. Along this journey, he has worked on patient experience from a variety of perspectives, serving as a translator between clinicians and technologists to help frame effective enterprise approaches that enhance the safety and engagement of patients. 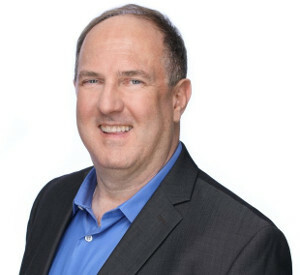 Mike has 25 years of health IT experience, as a consultant to health systems in analytics development and governance, and in leadership roles with pioneering vendors such as Bridge Medical (Cerner), Pyxis (BD CareFusion) and Nellcor Puritan Bennett (Covidien).